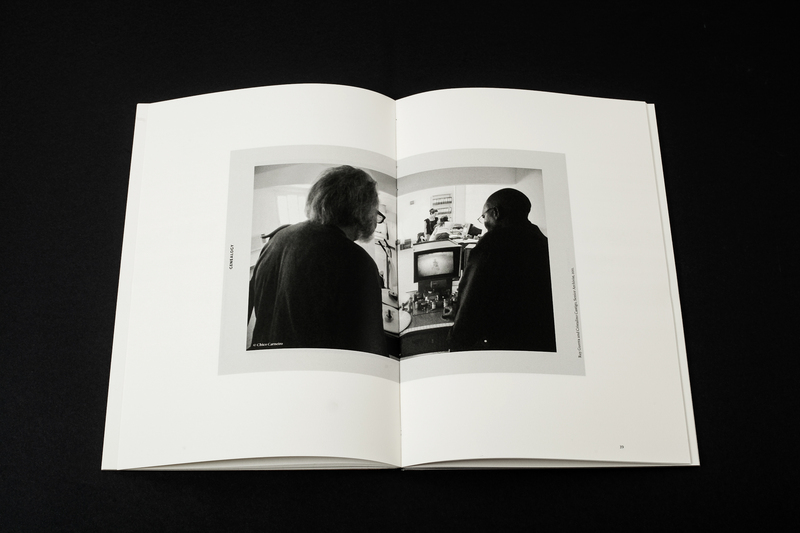 The concept of the book is based on the framing of film images with new layers of their reading. 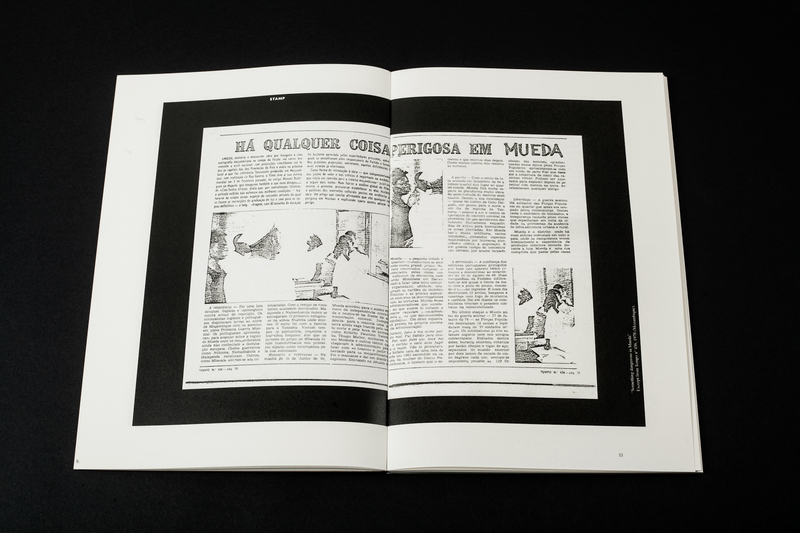 Images and texts document the search for the original, uncensored version of the film Mueda, Memória e Massacre (Ruy Guerra, 1979). They play out the mystery of the cultural production and ideological control. 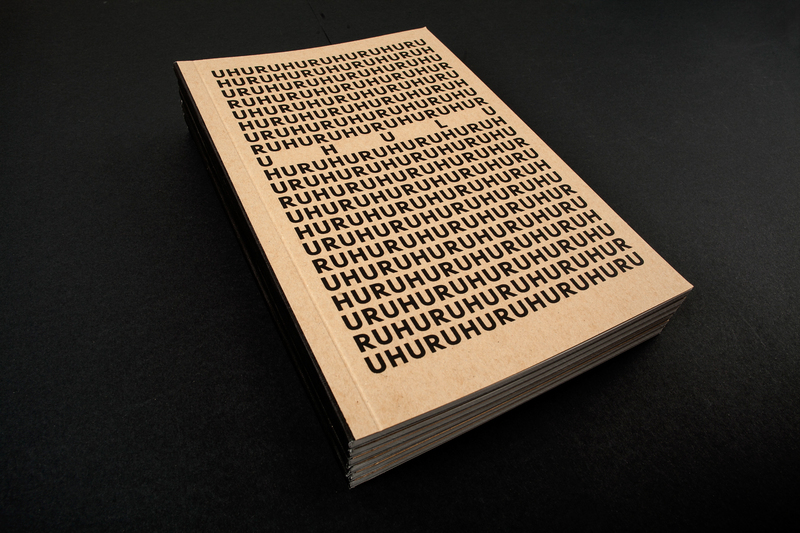 One-word title “UHURU” translated from Swahili means “Freedom”.The book performs the wish for a more complete understanding of the Uhuru exhibition (tranzit.sk, March 26 – May 16 2015 curated by Daniel Grúň), though it is not an illustrated record. UHURU book is a separate artistic work. The elements of the show are included in the book, but they don’t invite to the same experience. 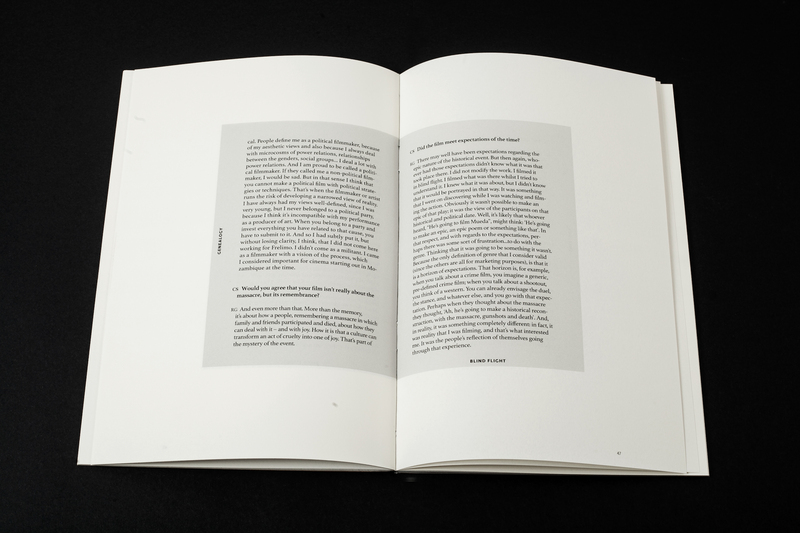 The book comprises essays in which concepts of the research are amplified with contributions from Licínio de Azevedo, Daniel Grúň, the artist herself as well as the interview with Ruy Guerra (first time published). The book is published by APART Label and tranzit.sk.